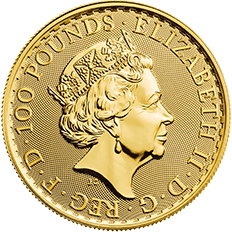 Since she first appeared on coins in the Far East in the nineteenth century, Britannia has become a trusted symbol to investors in the Far East – instantly recognisable as the face of the British Trade Dollar. 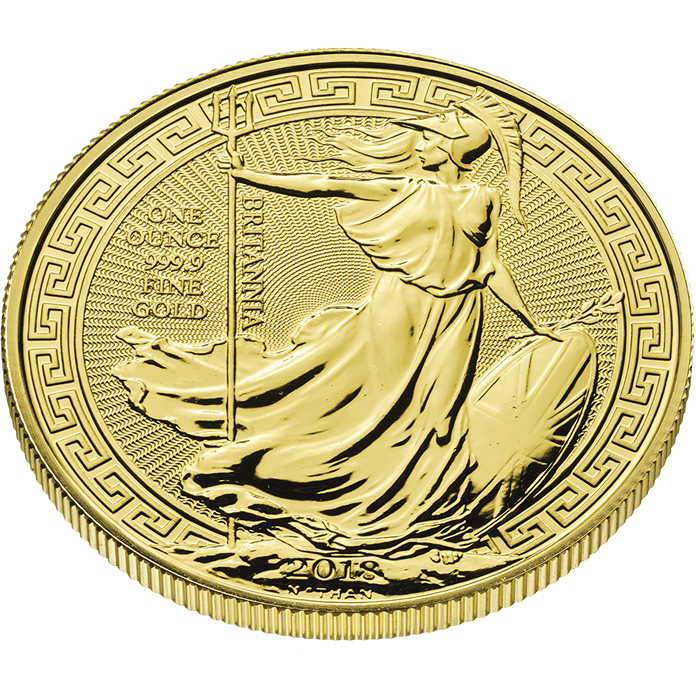 For 2018 The Royal Mint is issued a special Britannia coin, celebrating our historic relationship with Asia. 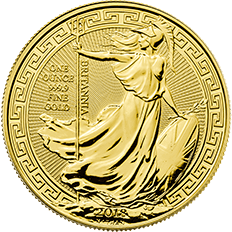 Struck in fine gold, Britannia is flanked by an ornate oriental border inspired by the Chinese-themed rooms at Buckingham Palace and the Royal Pavilion in Brighton. 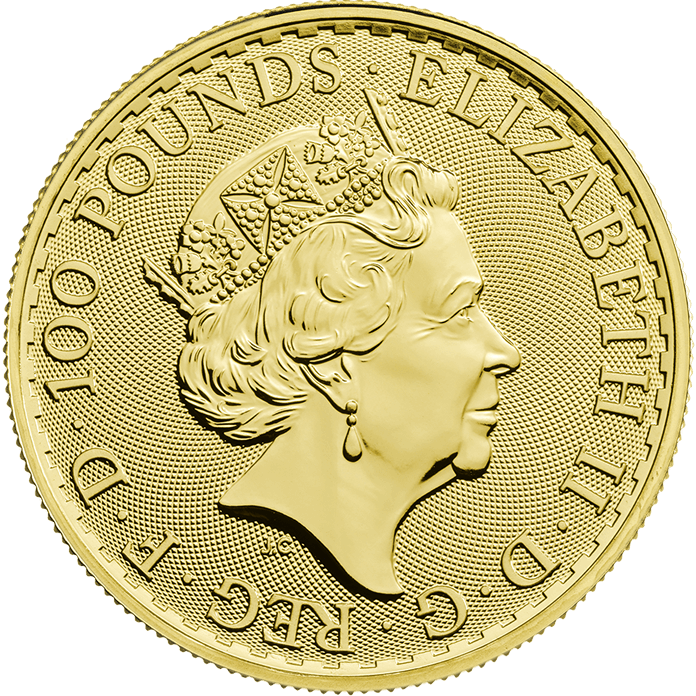 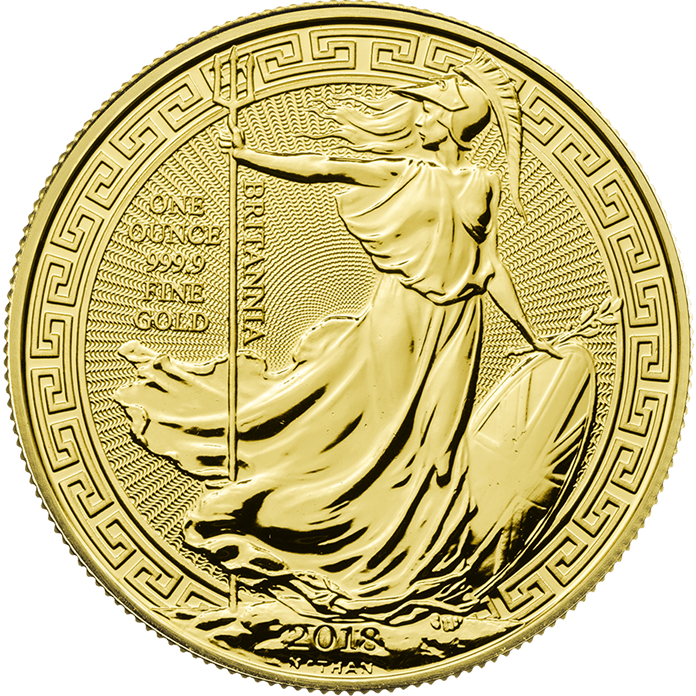 This bullion coin is also available as one ounce silver edition.